Two well seasoned sound wranglers join forces in spectacular fashion. Tape hiss and amplified objects. Haunted environs, distant memories, night terrors, unease. 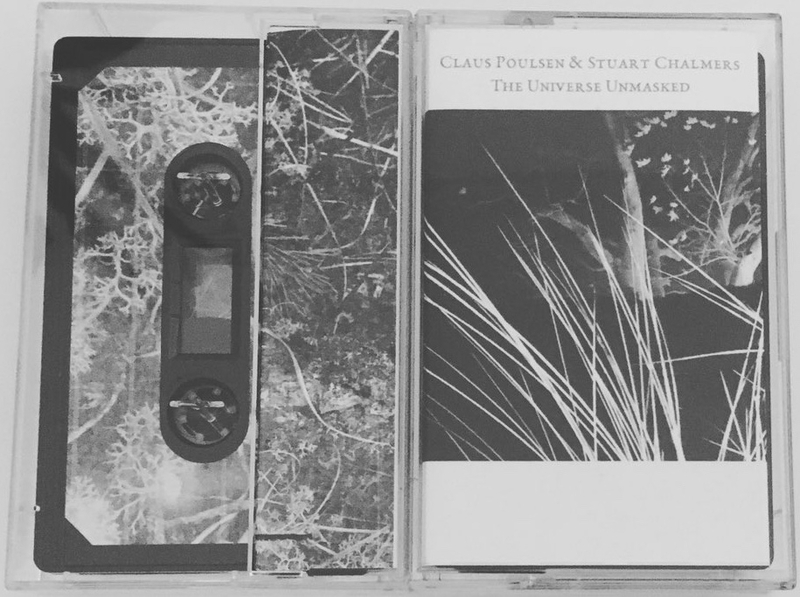 C45 cassette and digital download. Limited to 40 copies.